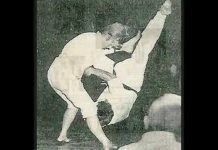 Joe Corley was the first challenger to participate in a full-contact karate world-title fight. On May 3rd, 1975, Joe Corley met world middleweight champion Bill “Superfoot” Wallace in nine rounds of furious exchanges and lost by a ninth round TKO. 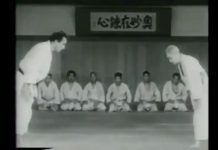 Among other titles, he won the National Karate Grand Championships (1969, 1971, and 1972), the 1967 Southeast Grand Championship, and the 1969 Southern U.S. Open. 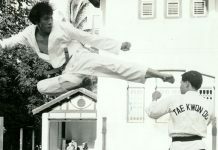 He was twice named amon the top 10 fighters in the nation by Black Belt Magazine. 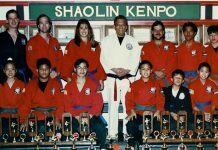 Joe Corley, a Black Belt in Tan Soo Do opened Atlanta’s first karate studio in 1967 then in 1972 formed his own curriculum, and created Joe Corley’s American karate system. Corley soon expanded his operation and eventually had the largest chain of martial arts schools in the Southeast. 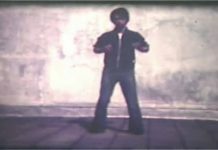 Now a 9th degree Black Belt in American Karate, Corley has taught more than 25,000 students in his chain of Atlanta based studios. 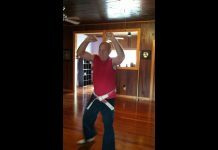 Joe Corley owns and operates Atlanta Extreme Warrior Martial Arts in Marietta Georgia. In 1970 Joe Corley founded The Battle Of Atlanta, now considered the largest and most prestigious open karate tournament in the world. 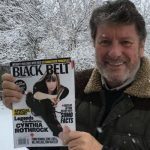 Recognized, as one of the pioneers in the promotion of martial arts Corley also became the voice for American Karate on national television for numerous shows and documentaries on the sport. Corley has also worked as analyst and host for PKA Karate world championships on network, cable and pay per view. Battle of Atlanta on the Martial Arts Schools and Businesses Directory. To contact Joe Corley of the Battle Of Atlanta visit their listing on the Martial Arts Schools and Businesses Directory by clicking on the image on the left. 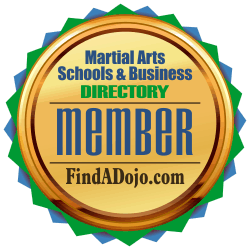 Atlanta Extreme Warrior Martial Arts on the Martial Arts Schools and Businesses Directory. To contact Joe Corley or Atlanta Extreme Warrior Martial Arts visit their listing on the Martial Arts Schools and Businesses Directory by clicking on the image on the left.